Sometimes I wish I had a little camera the followed me around taping some of my ranting/speeches. Would certainly save time having to type anything up! 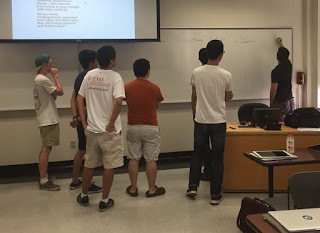 Usually I speak about either Marketing or Entrepreneurship; so when I was asked to speak on “What it’s like to be an Entrepreneur” at The University of Texas: Austin Technology Incubator I thought I knew just what to say…. 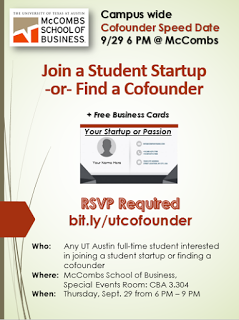 but after some thought I realized, the usual crap people say about Entrepreneurship is just flat wrong. Hard work WILL NOT win the day. An awesome idea is NOT the way to success. What is needed is 1 skill: Sales. 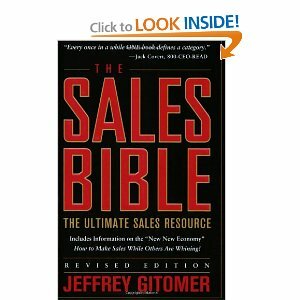 Sales (your ability to sell product/service/and STOCK). Presentation/Showmanship (your ability to present ideas and put the best foot forward; even when sometimes “THERE IS NO FOOT”. Persistence (your ability to NOT QUIT, even when everyone around you [especially potential investors] make it seem hopeless. 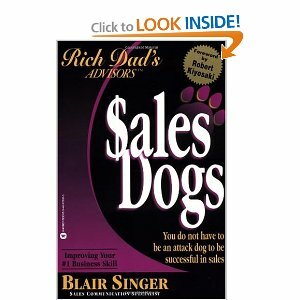 Sales Dogs: A great intro to sales and YOUR personality for sales. I also went into great detail about the organization of VC funds (their management structure and decision making process), and also some small bit about my Laser-beam-Shotgun approach to fundraising! More on those topics soon.